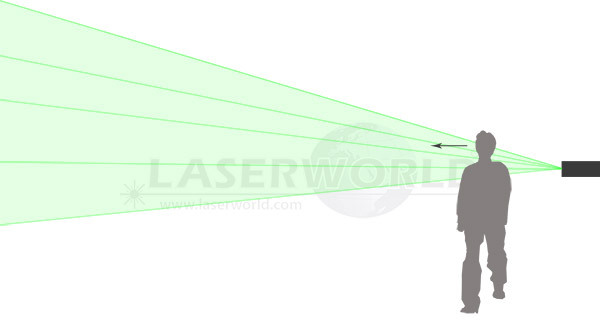 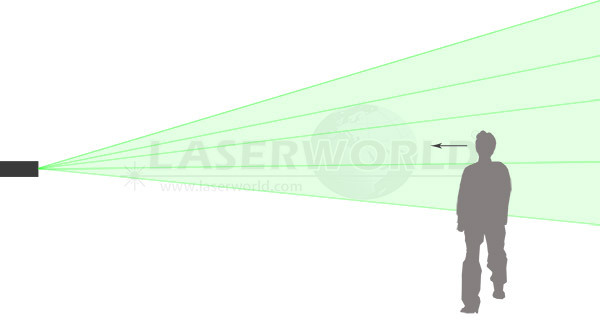 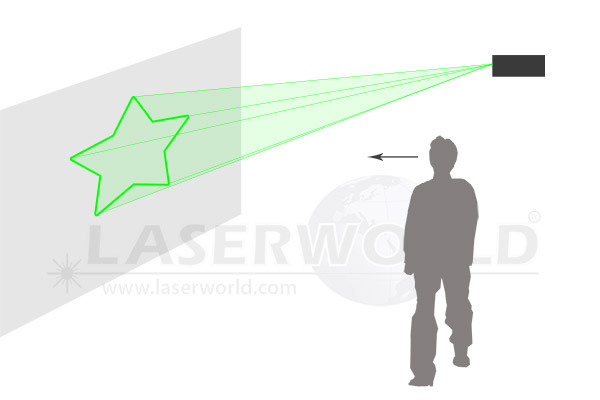 There are several ways of how laser shows can be carried out. 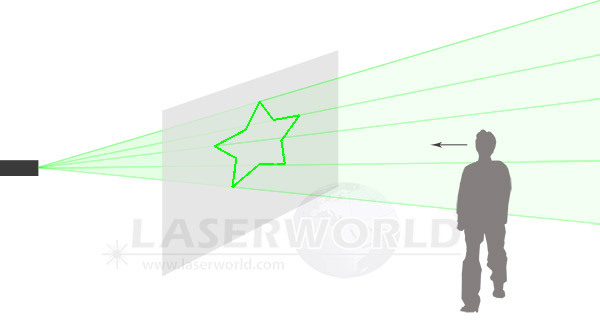 The way a laser show is perceived mainly depends on the spectator's perspective and the projection surface. 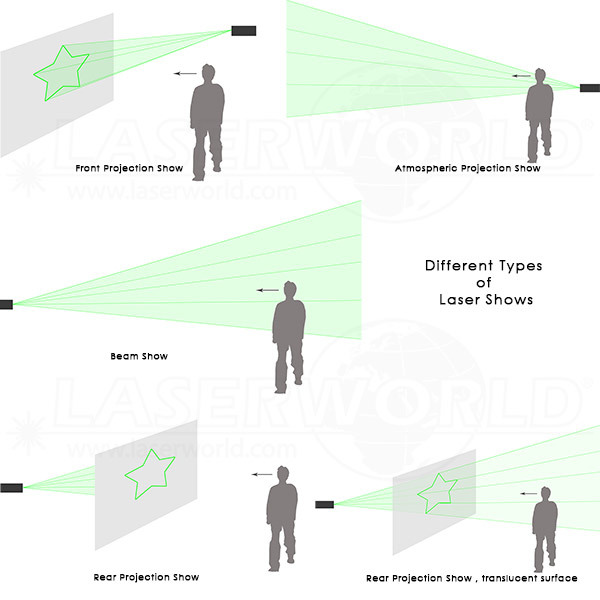 Some laser show types require fog or haze to make the laser beams visible, others use surfaces to project on or through.